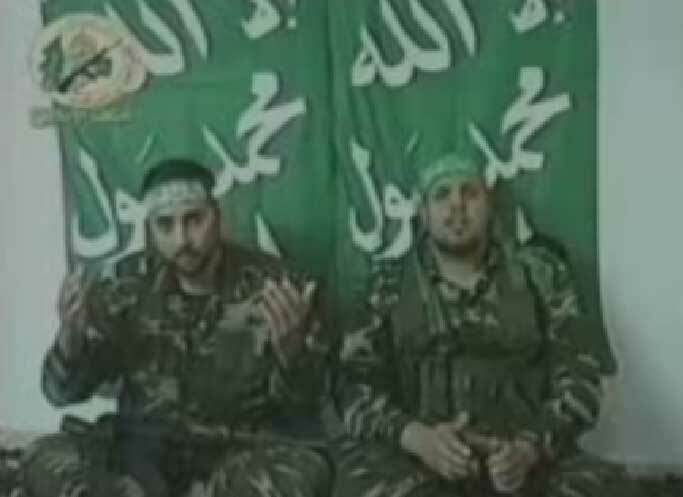 October 9, 2009: Hamas is making efforts to obtain longer-range rockets with greater accuracy and larger warheads to improve its rocket force capability, according to a report written by Y., a former deputy head of the Shin Bet. The report was published Thursday by the Washington Institute for Near East Policy. 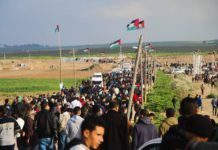 Entitled “Hamas in Combat,” the article was co-authored by Jeffrey White, a veteran of the Defense Intelligence Agency, and Y., the former deputy head of the Shin Bet who was a visiting fellow at the Washington Institute. 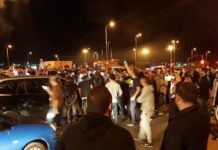 Before Operation Cast Lead, the article claimed, Hamas was estimated to have about 1,500 rockets of all types, as well as up to 16,000 combatants potentially available if all the military, paramilitary and police forces under its control were counted. 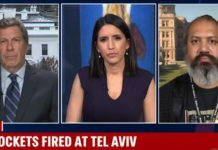 “Offensively, Hamas will likely follow in Hizbullah’s footsteps by acquiring more, longer-range, and more accurate rockets with more powerful warheads to improve its rocket force capabilities,” the two wrote. The article claimed that Hamas would also try to upgrade its anti-aircraft weapons and anti-tank missiles. 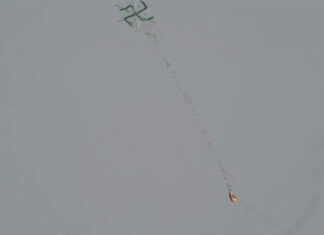 In addition, the article stated, Hamas likely already has SA-7 shoulder-to-air missiles. 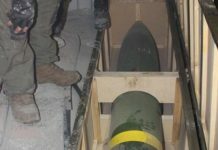 According to the document, Iran is the main supplier of weaponry to Hamas, including Iranian-made mortar shells and components of long-range Katyusha rockets that are made in Iran and smuggled into Gaza, where they are assembled. “More generally, the movement has recognized the problematic performance of its commanders and combatants, and it has already replaced some brigade and battalion com manders,” the article stated.